But more than we’ve seen Elijah’s story, we’ve seen the story of God. Of a loving Father. We’ve seen God take care of Elijah’s physical needs, sending angels to feed him by the brook, letting him sleep. We’ve seen miraculous meals that last 40 days. We’ve seen the still small voice instead of judgement. We’ve seen grace. The story of grace in Elijah’s life is extravagant. It seems so obvious to us. Fire and victory, whirlwinds and small voices, angels and ravens, miracles and peace, comfort and friendship. 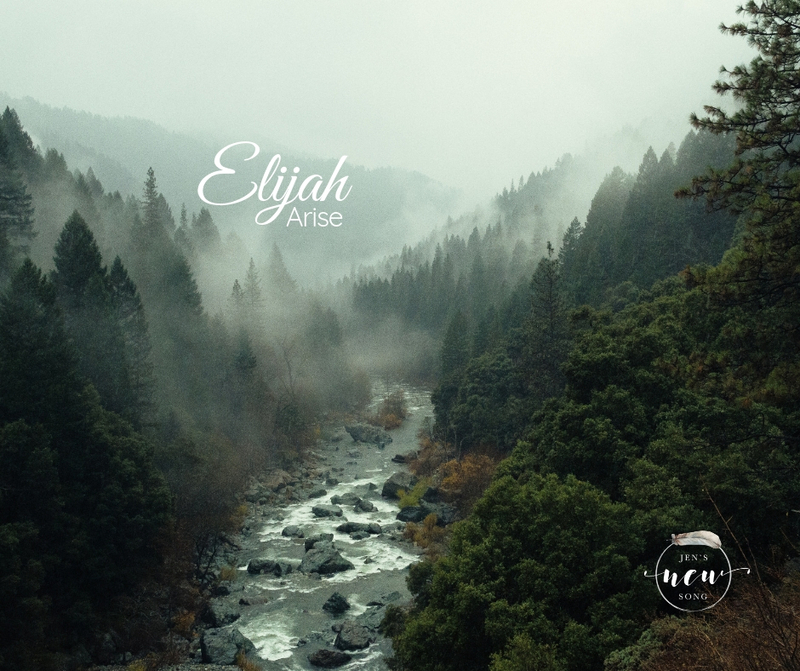 God’s grace is evident all over Elijah’s story. But Elijah’s story is not quite over yet. There is one more piece to look at. You see, Elijah didn’t just stay in that cave. He didn’t just make a friend and then live out the rest of his days in peace by a brook. God wasn’t done with Elijah yet. He didn’t save Elijah, perform miracles in his life, give him supernatural strength, and give him a partner just so he would live out the rest of his life comfortably. God did all that so He could use Elijah once more. It didn’t matter to God that Elijah had come to his end. That he was depressed and suicidal. That he truly believed he was alone and his life was over. That didn’t disqualify him for service. Instead, God healed his broken heart and told him to arise. He was still of use. Still loved. Still an important part of God’s kingdom. He still had a role to play and God used him until the very end when in one final, glorious, miraculous moment, God took him to heaven in a flaming chariot and a whirlwind. Elijah’s story was not done when he felt it was. It was done when God said it was. No matter what Elijah felt in the middle. Our stories are the same. Even if we feel alone, depressed, or just plain done. Until the day God calls us home, He’s not finished with us yet. God’s grace in Elijah’s life seems so evident to us because it involves whirlwinds and miracles and fire. Lots of fire. But it doesn’t take long for us to find God’s extravagant grace in our lives if we just look. The miracles of children, of restored relationships, of safety, of peace, the list goes on and on. God is writing each of our stories with extravagant grace. And He says to each one of us, Arise. Arise, you are still loved. Arise, you are not alone. Arise, I will give you my peace. Arise, you are still useful. Arise, over and over again, until the end.